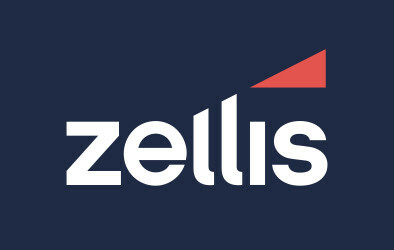 Receive all the latest updates from the CIPP and interact with other payroll and pensions professionals by following us on one of the social media platforms, these real-time information networks connect you to the latest stories, ideas, opinions and news in the payroll and pensions industries. With over 1,500 followers this is a great way to hear all of the latest payroll and pension’s news and what’s happening with your Institute. Importantly you don’t actually have to tweet to get value from Twitter, joining will give you the opportunity to hear from and connect to a wide range of industry professionals and sources of information.The CIPP and its policy & research team are very active on this platform, providing vital information on all things payroll and pensions – including legislative updates affecting the industry and website links to other valuable sources. We also tweet live during all our major events to ensure that CIPP followers are the first to hear about all the developments taking place. Whether you contribute or just listen in, Twitter will allow you to retrieve up-to-the-second information. This is a fantastic way to network with other payroll and pensions professionals and is full of industry experts willing to share advice. The CIPP’s presence on LinkedIn has moved from strength to strength with more than 3,500 members and counting. One of the main benefits of joining our LinkedIn group is getting updates from the CIPP’s policy & research team on the latest developments affecting payroll and pensions. CIPP LinkedIn group members would also find value in the opportunity to start and participate in discussions on various hot topics affecting the industry. It is also worth mentioning that LinkedIn is a fantastic platform for payroll and pensions individuals from around the world to engage and communicate with each other. 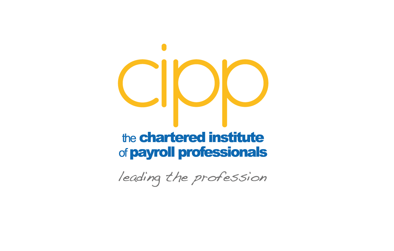 The CIPP’s group page has over 450 likes and is updated with all of the latest industry news and information as well as acting as a picture sharing tool from CIPP events including National forums, Hot topics, the Annual Payroll and Pensions Conference, National Payroll Week and any external events. It is more of a relaxed and informal platform for our members to converse with each other and exchange photos after major CIPP events.